Mexican cuisine and grilled steak and seafood --- tequilas and margaritas, too --- at Crystal Cove Promenade. : Javier’s at Crystal Cove Promenade in Newport Coast offers gourmet regional Mexican cuisine and grilled steak and seafood dishes. There are also classic Mexican combination platters featuring tacos and enchiladas for lunch and dinner. 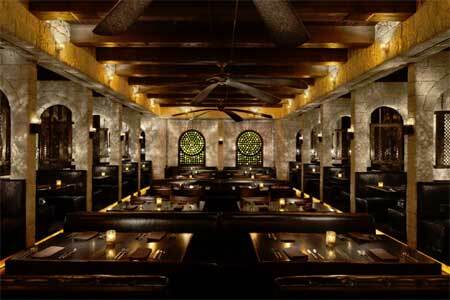 The restaurant is known for its large selection of premium tequilas and made-to-order margaritas, too. Also located at the Irvine Spectrum, 45 Fortune Dr., Ste. 400, 949-872-2101.